The War on Drugs fueled the modern-day prison industrial complex for decades, and many politicians now agree that it was a misguided federal policy that resulted in the needless incarceration of millions of Americans — particularly Black and Latino folks. From 1990 to 2010, the amount of people in state prisons for drug offenses increased by 52 percent according to the American Civil Liberties Union. These arrests for non-violent crimes tore apart communities of color nationwide, separating families and saddling the loved ones of incarcerated individuals with financial burdens — from legal costs to drastic reductions to their household incomes. Though California has relatively progressive policies in place in regards to drug offenses, people of color remain disproportionately criminalized. And as California's medical cannabis industry expands, state licensing policies that discriminate against folks with felony convictions and a white-washed industry culture threaten to prevent the very people unfairly targeted by the War on Drugs from profiting from medical cannabis now that it's legal in the state. 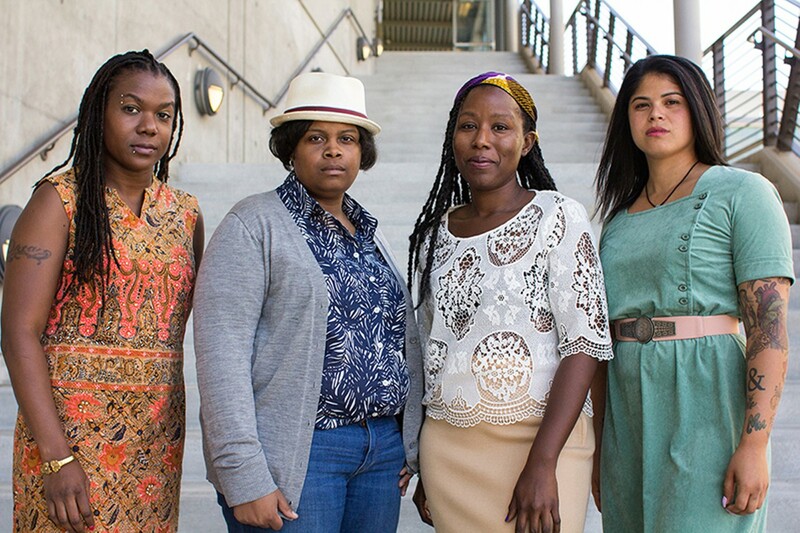 To combat California's failures in making cannabis policy more inclusive, attorney Sunshine Lencho and entrepreneurs Andrea Unsworth, Nina Parks, and Amber Senter founded Supernova Women, an Oakland organization that lobbies for equitable cannabis policies. They have hosted numerous free informational panels to educate aspiring cannabis entrepreneurs of color about their rights and options. Supernova is also dedicated to keeping the City of Oakland accountable in its mission to make the cannabis industry a more level playing field. 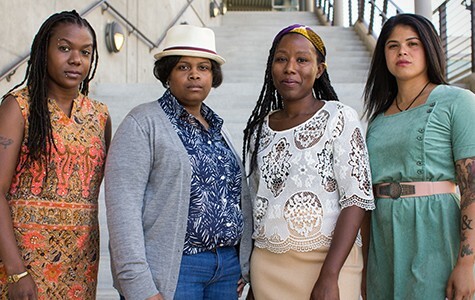 The four core members of the group are diligent watchdogs that use their legal and industry expertise to keep Oaklanders informed about policy changes and to advocate for approaches to licensing that would benefit low-income and formerly incarcerated folks. Learn more at Facebook.com/SupernovaWomen.